as the Castle guards the Shore. 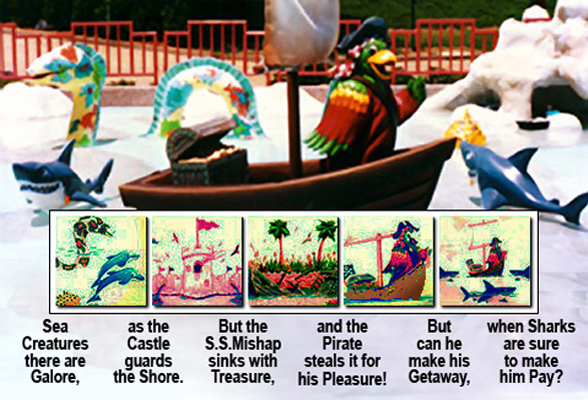 and the Pirate steals it for his Pleasure! when Sharks are sure to make him Pay?